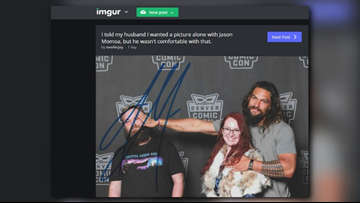 Denver Comic Con brought stars of the silver screen and small screen to Colorado this past weekend. One fan's photo is the stuff of legend. 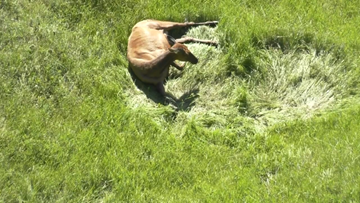 CPW workers are on Lookout Mountain but as of noon have been unable to locate the pregnant elk to assess the health of her and her unborn calf. 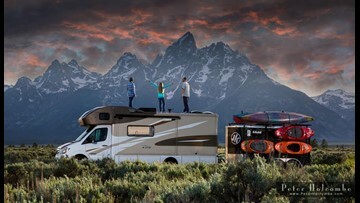 Kathy and her husband Peter sold their house, bought a Winnebago, and set out on the ultimate adventure with their daughter, Abby, in 2014. It was only supposed to last a year.